Craddys is a team of civil and structural engineering enthusiasts, providing engineering consultancy services to a wide range of clients across the UK. Our main activities include civil and structural design, drainage, highways, sustainability, heritage, refurbishments and new buildings. We are large enough to provide a reliable, fast and comprehensive service, but small enough to care about projects of any size. We strive to provide no-nonsense, expert advice, taking care to design quality buildings for our clients and get maximum benefit from their stretched budgets. Simon graduated from Manchester University in 1983 with a 2.1 in Civil Engineering, however those in Manchester at the time are much more likely to remember him from his role as drummer in the highly acclaimed (by John Peel at least) rock band, “The Diagram Brothers”. 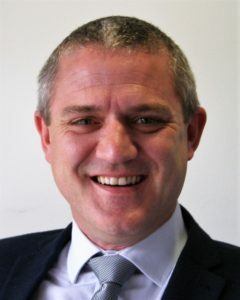 As a chartered structural engineer, Simon has been involved in various encounters with the media including several appearances on Jeremy Vine’s radio show, where he is simply known as “Crack Man”. Colin graduated from the University of Leeds in 1991 with a first class honours degree. 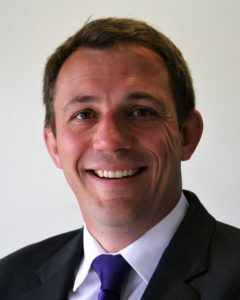 Colin is a chartered civil and structural engineer and he joined the practice in 2002. He is a proud Cumbrian and has been in exile in Bristol since 2000. He says that the move to the West Country was the best thing that he has done, however his time down here has done nothing to dent his Cumbrian accent or passion for Carlisle United. Huw graduated from Swansea University in 2006 and joined Craddys in September of that year as an enthusiastic graduate engineer. 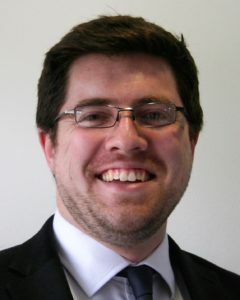 Huw quickly went on to become a chartered structural engineer at the age of 25 (exceptionally young) and at the same time won the national Graham Wood prize presented by the Institution of Structural Engineers, although modesty forbids him from constantly mentioning this achievement around the office. He is a patriotic Welshman and a proud Welsh speaker. When not bragging about his award he can often be found assisting others in the office with pronunciation of Welsh place names or the translation of Welsh road signs. He is a lover of all things sport and his mood will often reflect the performances of his beloved Welsh rugby team. 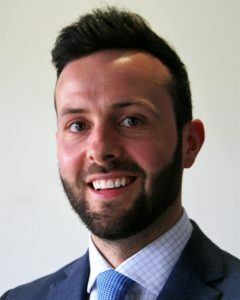 Robin joined the practice immediately after graduating in 2010 from the University of Bath with a first class masters degree in Civil and Architectural Engineering. A West Country boy and now a chartered structural engineer, he can often be spotted in his spare time travelling the region by motorbike, sourcing the rarest cheeses for office hospitality events. Robin started his life in the construction industry as a site labourer, revealing the skills he learned coupled with his passion for engineering by almost single-handedly (ok, with the help of about 15 other members of staff) building the office bike shed. Founded in 1977 by Stewart Craddy, under its earlier name of Craddy and Partner. Simon Pitchers joined Stewart in 1983. In 1999, the name of the practice changed to Craddy Pitchers. Colin Davidson joined the practice in 2002. 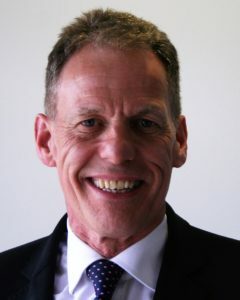 When Stewart retired in 2004, Colin joined Simon as director of the limited company. In December 2006, the name of the practice changed again to Craddy Pitchers Davidson and Pete Febery joined Simon and Colin as a Director. In 2013 the practice expanded opening an Exeter Office. The practice has continued to grow and in 2015 the name changed once more to Craddys and at the same time, with a growing workforce of over 50, the Bristol office moved into new larger premises on the Eden Office Park site in Ham Green.